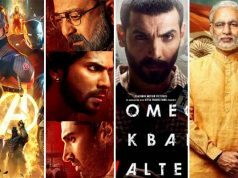 This is the first time, when any Indian movie is being promoted in such a grand style. The upcoming Tamil crime thriller movie Kabali of superstar Rajinikanth, has collaborated with Airlines company Air Asia India. 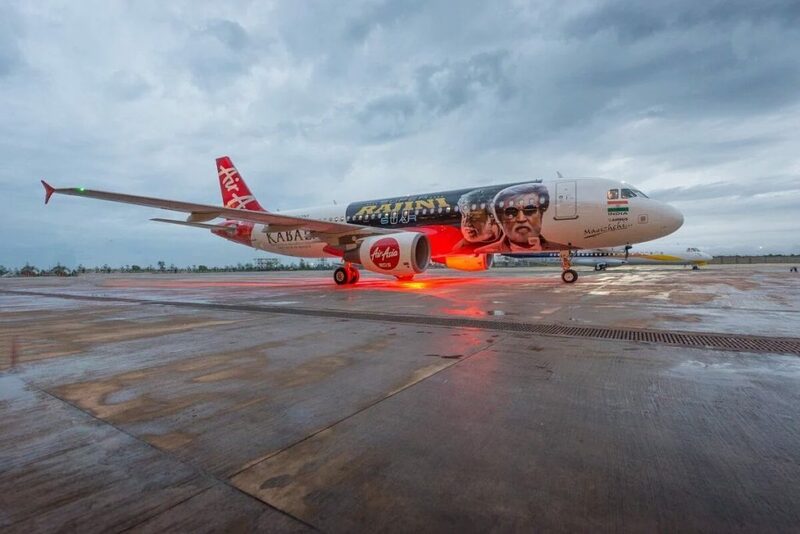 Being an official airline partner with Kabali, Air Asia India has introduced its re-branded aircraft dedicated to the movie and the lead star Rajinikanth. 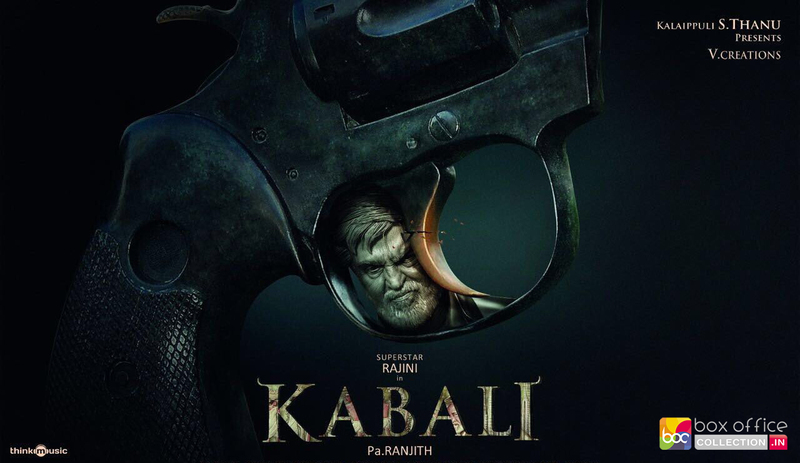 Kabali is an Indian gangster drama movie, written and directed by Pa. Ranjith. 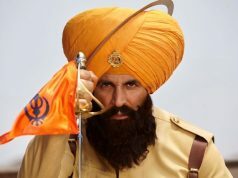 It features superstar Rajinikanth in the lead role, along with Winston Chao, Radhika Apte, Dhansika, Dinesh Ravi, Kalaiyarasan and John Vijay star in other pivotal roles. It is produced by Kalaipuli S. Thanu under the banner V. Creations. 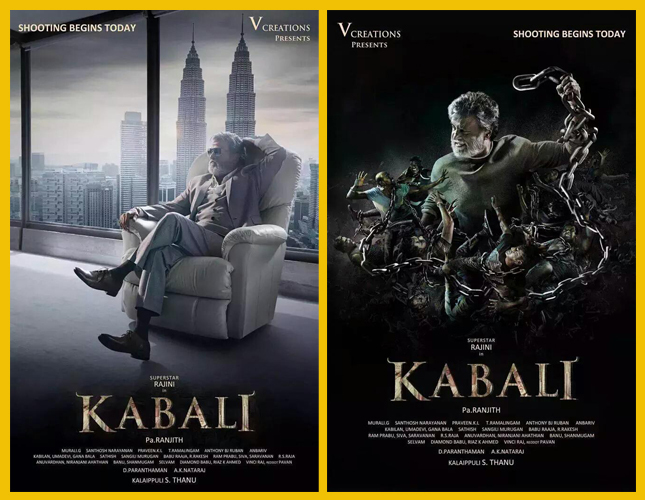 Earlier Kabali was scheduled to be released on July 1 by Gemini Film Circuit, then it got shifted to July 15. 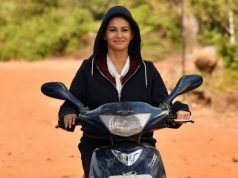 But now it has moved further to July 22 and will be released in Tamil language along with dubbed versions in Telugu, Malayalam & Hindi worldwide on wide scale.